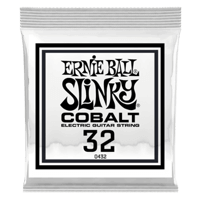 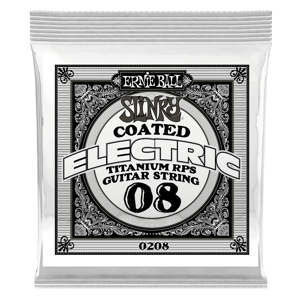 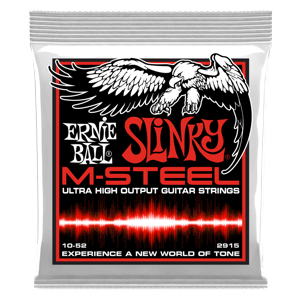 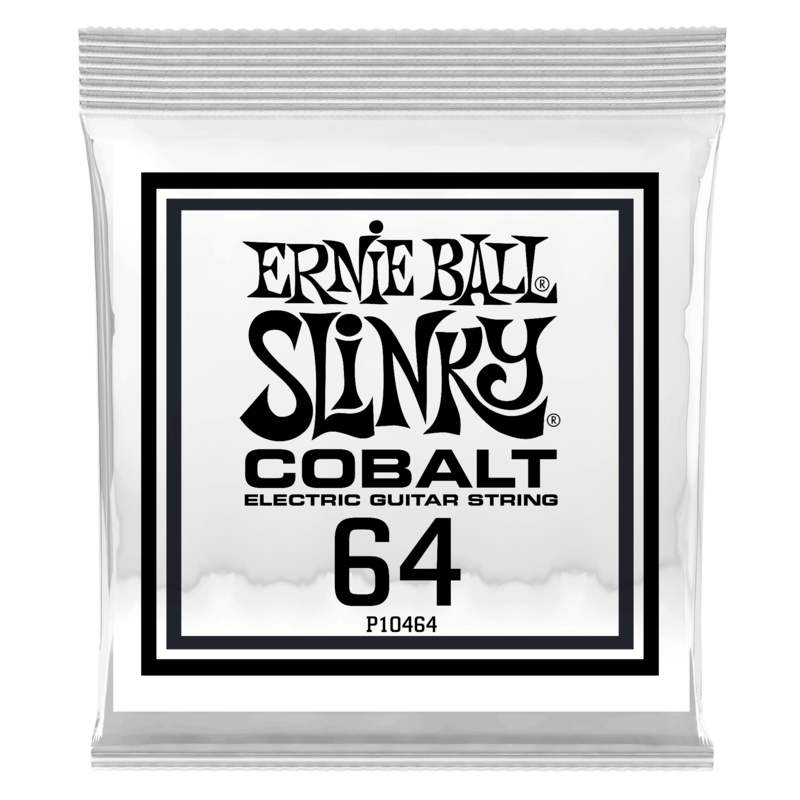 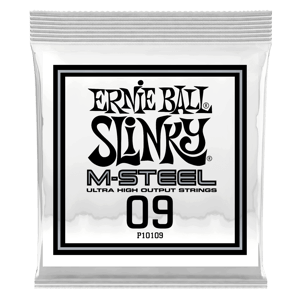 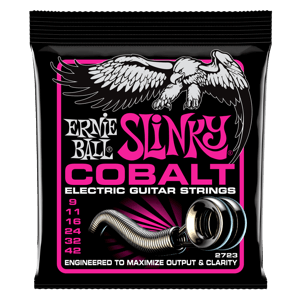 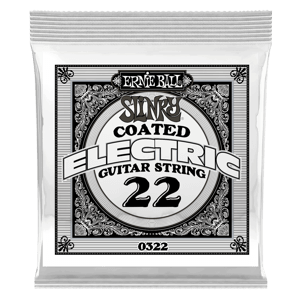 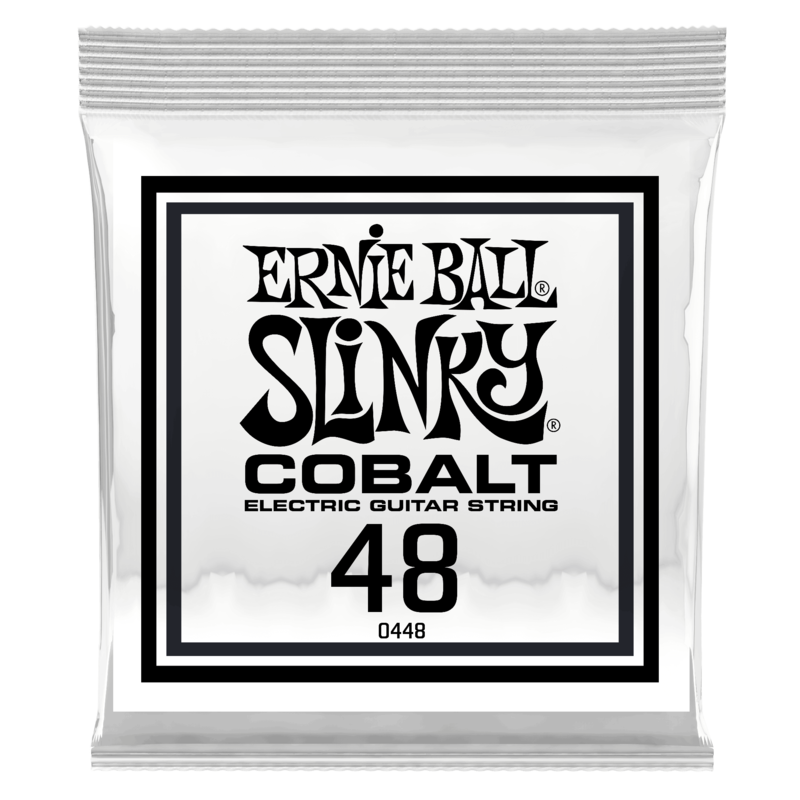 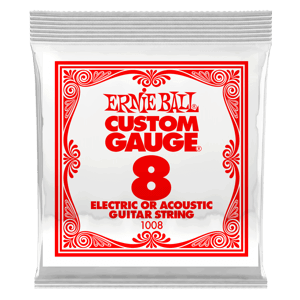 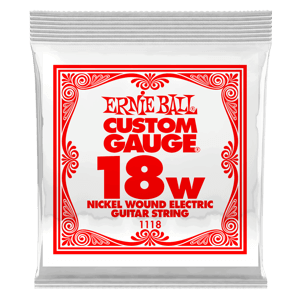 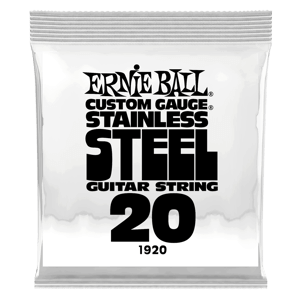 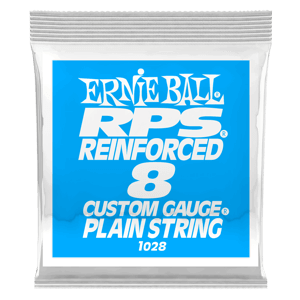 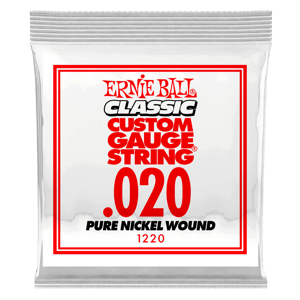 Cobalt strings provide an extended dynamic range, incredible harmonic response, increased low end, and crisp, clear highs. 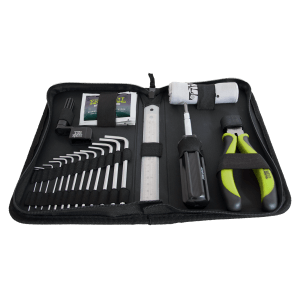 Cobalt also provides a stronger magnetic relationship between pickups and strings than any other alloy previously available. 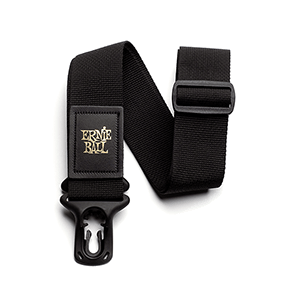 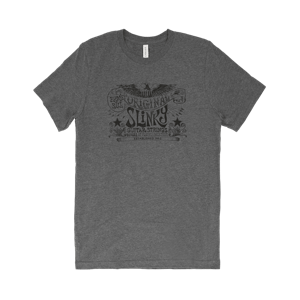 Soft and silky to the touch, making string bending a breeze.